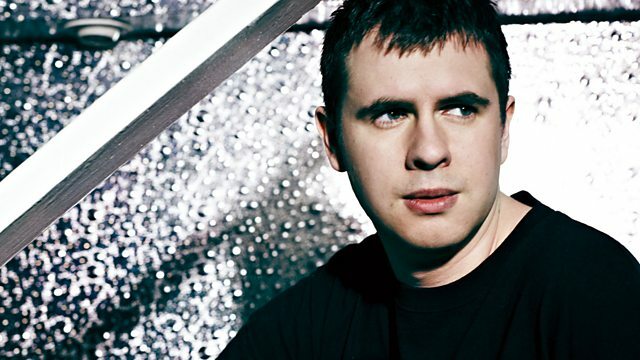 BBC Radio 1 - Kutski, Old Skool Prodigy Freerange mix! Old Skool Prodigy Freerange mix! Rave Wizard aka Kutski serves up an old skool Prodigy Freerange Mix. The Hardest Record In The World Right Now - can you handle 200 bpm's? And Kutski and team get into some festive fun....looking gooooood! Music For The Jilted Generation.